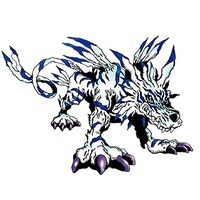 Digimon Adventure (デジモンアドベンチャー Dejimon Adobenchā), known outside of Japan as the first season of Digimon: Digital Monsters, is a Japanese anime television series created by Akiyoshi Hongo and produced by Toei Animation in cooperation with Bandai and Fuji Television. 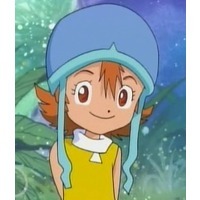 It is the first anime installment in the Digimon media franchise, based on the virtual pet of the same name. 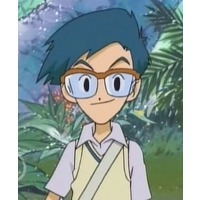 The series aired in Japan between March 7, 1999 and March 26, 2000. 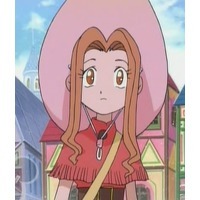 An English-language version produced by Saban Entertainment aired in North America between August 1999 and June 2000. 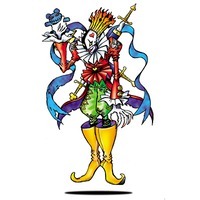 A video game adaptation of the series by Prope will be released for PlayStation Portable on January 17, 2013. 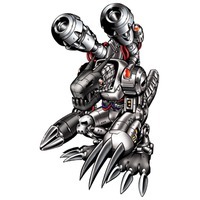 The series was followed by Digimon Adventure 02, which takes place four years (three years in original Japanese because the different regions wanted to match the characters aid to their respective educational-system) after the events of Adventure. 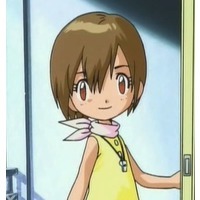 On August 1, 1999, seven children from Japan are suddenly thrust into a strange dimension called the "Digital World" while they are at summer camp. 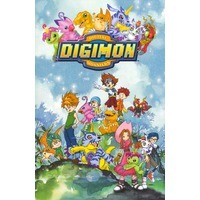 During their adventure, children Tai, Matt, Sora, Izzy, Mimi, Joe, and T.K., discover that they are in a land where digital creatures called "Digimon" dwell. 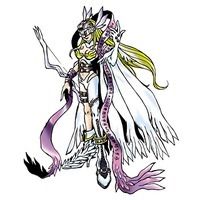 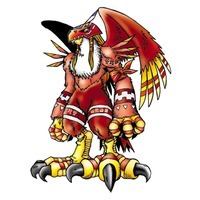 Befriending seven other Digimon, the children learn that they have the ability to help their partners digitally evolve (digivolve) into stronger, powerful forms that can combat enemies for a short amount of time. 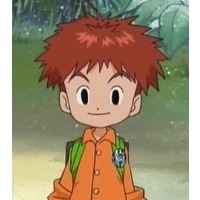 Setting off on their journey, the children start searching for a way home. 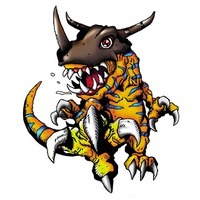 The children later learn that they are the "DigiDestined", chosen children with compatibilities with Digimon, and they are the only hope in destroying the evil that is slowly consuming the Digital World. 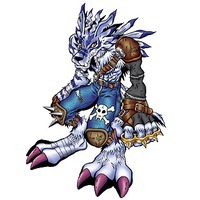 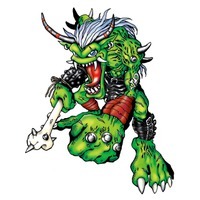 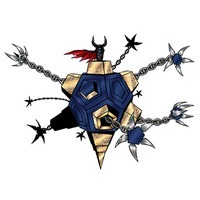 When the culprit reveals himself to be Devimon, who sent Black Gears that would brainwash other Digimon into attacking them, he begins targeting T.K. 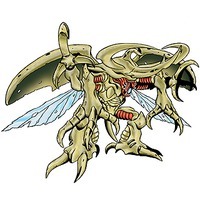 and Patamon, as the two have the most effective power against him. 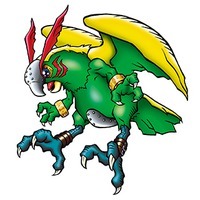 Fortunately, Patamon, as Angemon, defeats him at the cost of his own life and is reborn as a Digimon Egg. 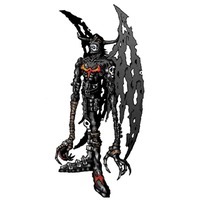 However, Devimon is only a pawn in a greater threat, forcing the DigiDestined to move out across the world. 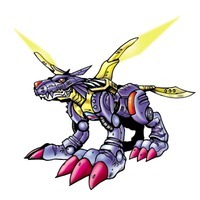 The DigiDestined travel to the continent Server and learn they have the ability to help their Digimon digivolve further with the power of Crests. 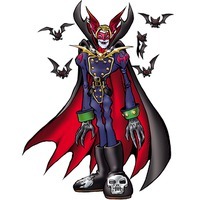 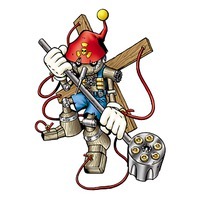 However, Etemon, who runs his Dark Network across the continent, is also interested in them and attempts to prevent the DigiDestined from obtaining them. 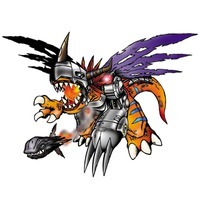 Once all the Crests have been gathered, Tai and MetalGreymon destroy Etemon and his Dark Network for good. 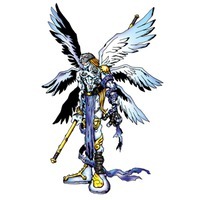 Unfortunately, they slip into the Real World, where they realize that evil Digimon have begun crossing a dimensional gate from the Digital World to enter Earth. 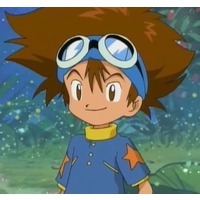 Tai returns to the Digital World to round up the DigiDestined, where he learns of another threat, Myotismon, who is preventing them from working together and activating their Crests. 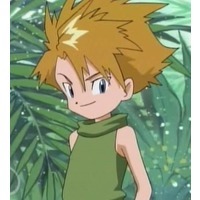 When Myotismon fails, he decides to enter the Real World to capture a pre-destined eighth DigiDestined child. 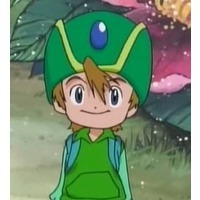 Once the DigiDestined return to their hometown, shortly after, Tai learns that his younger sister, Kari, is the eighth child and is partnered with Gatomon, one of Myotismon's henchmen. 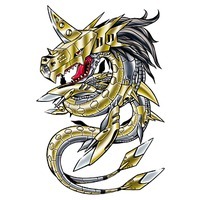 Once Myotismon is destroyed, the DigiDestined realize that the Digital World has grown worse since their departure. 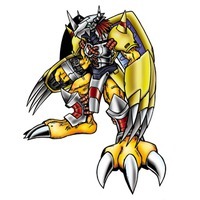 Upon returning, the Dark Masters, four elite evil Digimon, reveal themselves to be the true culprits behind every enemy the DigiDestined had faced thus far. 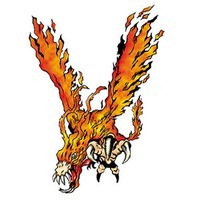 As the DigiDestined battle them while losing allies in the process, they experience hardships of their own, including their group temporarily disbanding. 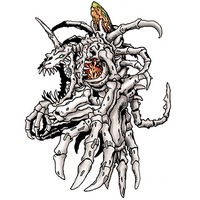 However, all of them realize they cannot save the Digital World without each other, and once the last Dark Master is defeated, Apocalymon reveals himself to be their final enemy. 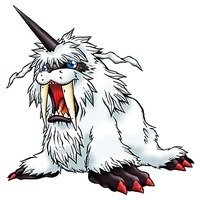 Once he is defeated, the children returned to the Real World, leaving their Digimon partners behind.